We are a S.T.E.M. focused organization working to expose students and parents to the possibilities of opportunities in the areas of Science, Technology Engineering and Math. We strive to produce programming that is efficient yet effective by pooling the talents and resources of our partners and volunteers. We are driven by the success of the students and families that have benefitted from our programming over the past 10 years. 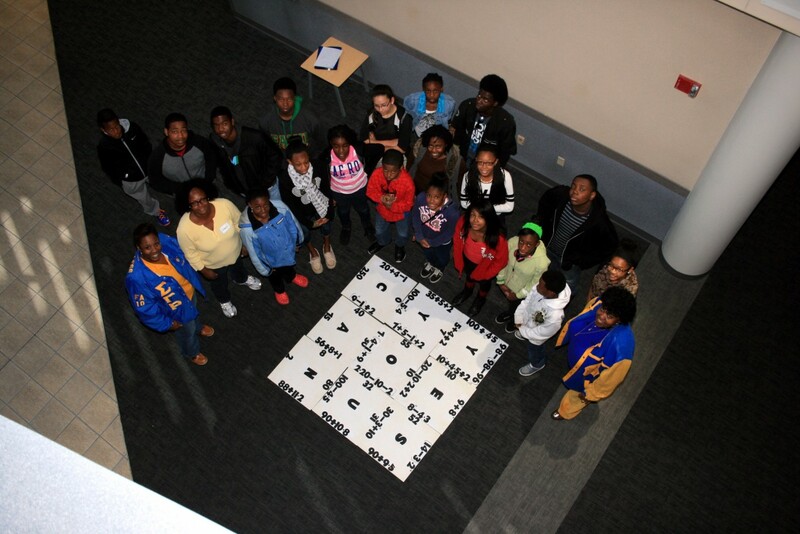 At our NSBE, Jr. monthly meetings, middle and high school students are able to engage in engineering projects that encourage math and science development. 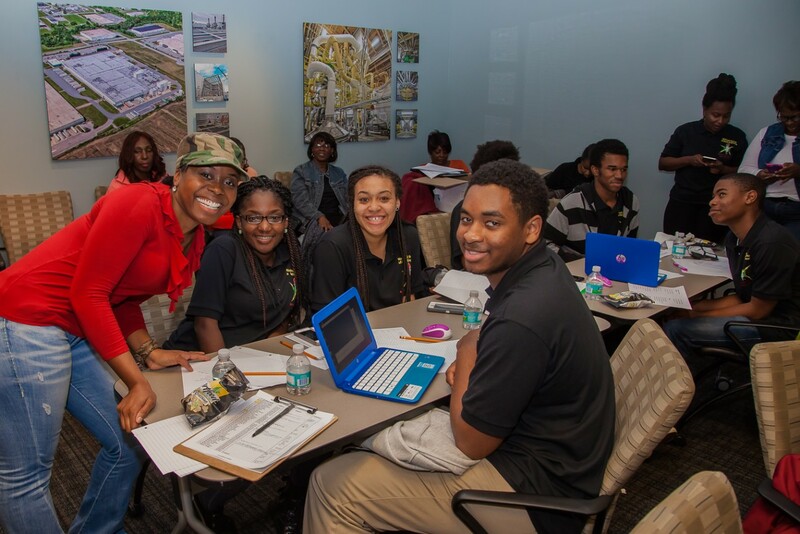 They will be exposed to local professionals in the various fields of engineering i.e., Civil, Aerospace, Mechanical, Chemical, Electrical, Computer, and more. 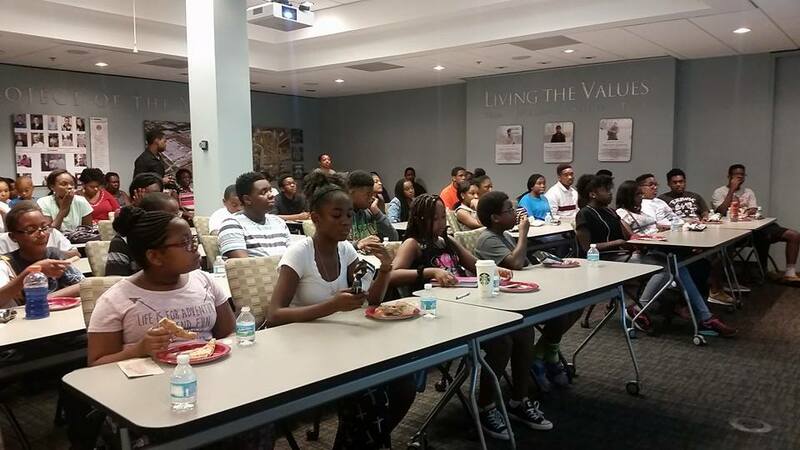 MFK students and parents are strongly encourage to participate in monthly outreach activities. We strive to open the hearts and minds of our students to not only be aware of the concerns of others but to empathize and use their talents to give back. 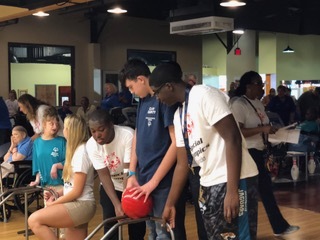 Outreach activities have included volunteering with the Special Olympics of Florida as well as the Clara White Mission. Through the Department of Education, MFK serves a vendor for vocational rehab in the city of Jacksonville. Adults are supported with on-the-job training, life skills and provided with tools needed to sustain lasting full-time employment. Our STEM conferences immerse students in the sciences, leading edge technology, various arms of engineering and complex math subjects. Held twice a year, over 150 new students attend each event in the summer and fall sessions. With every generation, technological advances occur and at a faster pace. By the time our children’s children are pursuing an education, coding languages may become as commonplace a language as Spanish. We offer Tech Prep courses 2-3 times per month for students interested in careers in information technology or software development. Learn more at the Urban Programming website. Our organization is blessed to have a wealth of volunteers and partners equipped to tutor and enrich our students. Because math and reading are the foundations of a successful future in S.T.E.M., we invest dedicated time and resources in strengthening students in these core competency areas. 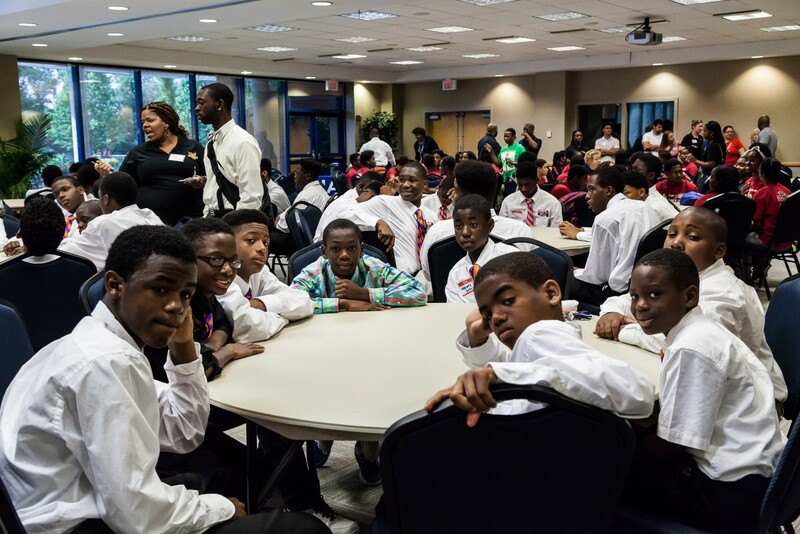 Your local official NSBE, Jr. Chapter serving the entire North Florida Region. © 2018 Mentoring Families & Kids. All Rights Reserved. | Created by Scratchwerk, LLC.